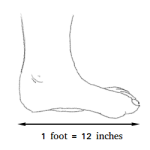 What is an acute angled triangle ? Definition and examples. 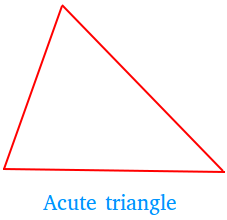 An acute angled triangle or acute triangle is a triangle with three acute angles, which are angles measuring less than 90 degrees. Examples of acute triangles with angles less than 90 degrees.